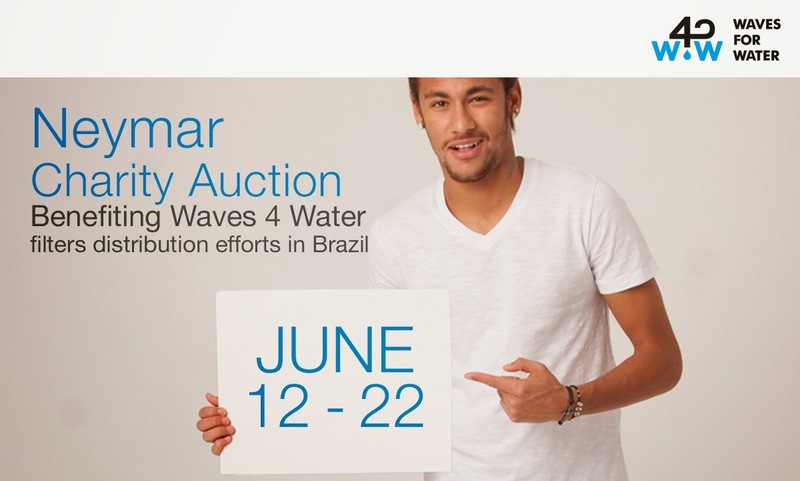 Check out the Ebay + Neymar Charity Auction Benefiting Waves 4 Water filters distribution efforts in Brazil. June 12th - 22nd. They have some awesome hats and wicked autographed Neymar goodies!